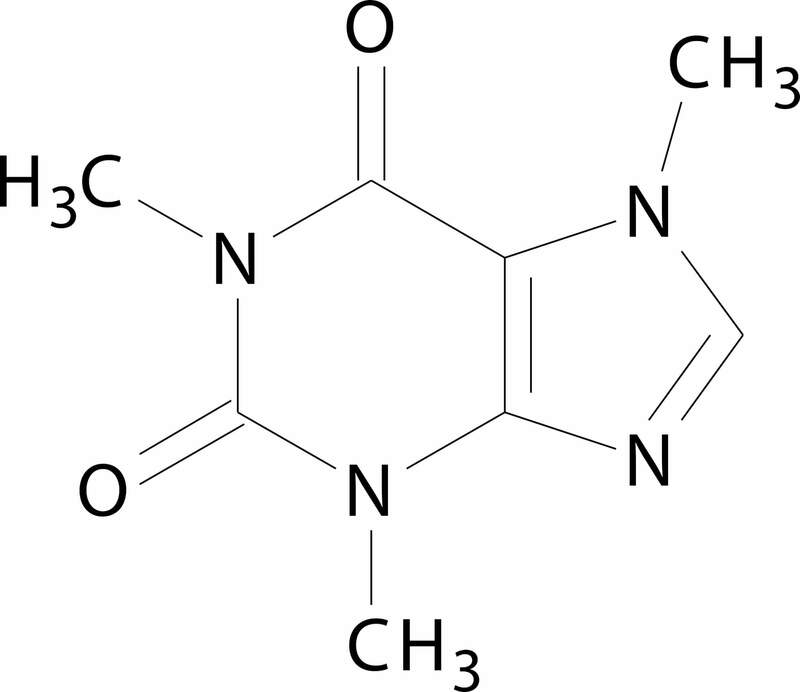 Caffeine, identified by the chemical name 1,3,7-trimethylxanthine, is an alkaloid present in variable quantities in drinks and foodstuffs. Depending on the food or drink in which the caffeine is contained, it can take different names, such as guaranine, theine or mateine. A cup of espresso coffee (35ml) con contain between 50 and 80 mg of caffeine, whereas a cup of moka coffee (50 ml) can contain up to 120 mg. The caffeine content is heavily influenced by the variety of coffee used (Robusta contains more) and the extraction time and temperature. In a cup of decaffeinated coffee the level of caffeine is approximately one tenth that of a normal coffee (so we’re talking about 8 mg for a 60 ml cup). As regards tea, a 200 ml cup contains 20 to 50 mg of caffeine. There are many variables to be considered: the type of tea (white tea, black tea, green tea, oolong tea, etc. ), the brewing time and temperature (the higher the temperature, the greater the quantity of caffeine released). It also makes a difference whether you use whole or ground leaves: the latter form releases more caffeine. Cocoa contains an alkaloid similar to caffeine (the main alkaloids share the same chemical skeleton) called theobromine. As for coffee and tea, also for hot chocolate there can be differences between one product and another. In the case of instant hot chocolate, three teaspoonfuls (corresponding to approximately one sachet) contain on average 5 mg of theobromine. A dense chocolate with a high cocoa percentage can contain as much as 20 mg.
A 150 ml glass of Coca Cola contains approximately 20 mg of caffeine; a 220 ml can of Red Bull contains 80 mg, the equivalent of a cup of espresso coffee. 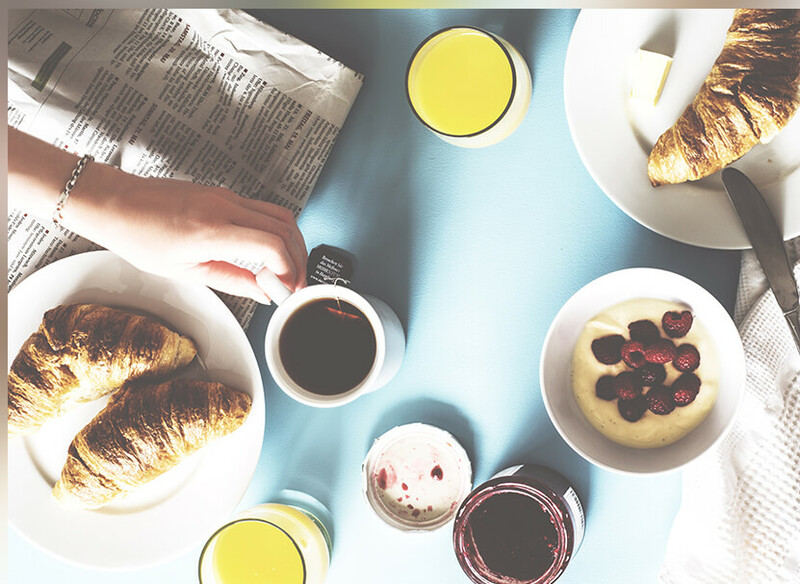 It should be remembered that the EFSA (European Food Safety Authority) has established that consumptions of 200 mg in one single dose or 400 mg in the course of one day are considered safe for healthy adults. In collaboration with Dr. Daniele Nucci – Nutritionist.